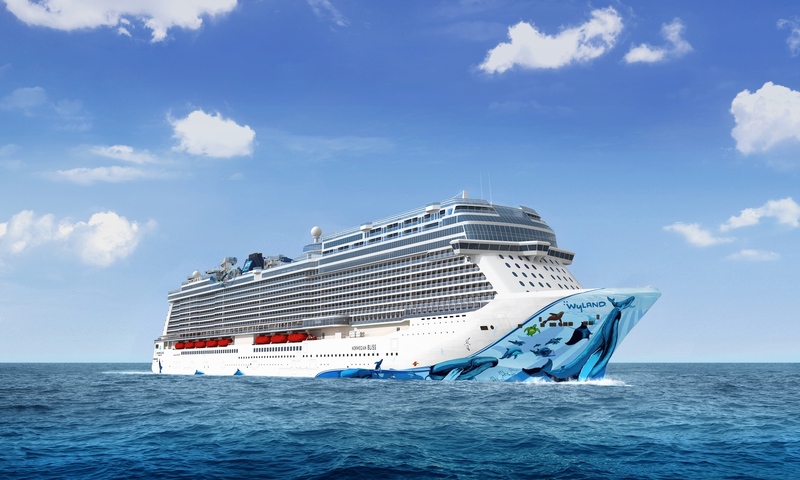 At a launch event for the Norwegian Bliss held last night, further details were given about the amenities to be enjoyed aboard the ship due to launch this summer. In a nod to the ship’s home port of Seattle, there will be a full-service Starbucks store on board, meaning passengers looking for a caffeine fix from their favourite American chain will be well-served. But if you are in the market for something a little stronger, The District Brew House will serve 24 different beers on tap and more than 50 bottles to appease even the staunchest beer snob. In addition to the already-announced Broadway musical, Jersey Boys, which will be coming to delight passengers on Bliss, further details were also given about the replica Cavern Club similar to the one on the Norwegian Epic. It was announced by Nick Wilkinson, vice president and managing director of Norwegian Cruise Lines UK and Ireland, that every Beatles tribute act treading the boards on Bliss will have performed at the original Cavern Club. Adding a welcome touch of legitimacy to one of the most eye-catching features the ship has to offer. Alongside the electric-car race track and laser tag course Norwegian have already spoken about, it all adds up to an appealing package for the fun-seeking cruiser and goes hand-in-hand with Norwegian’s aim to push the boundaries of what a cruise ship can offer.